Stockinette rolls allow you to cut the cloth to the desired length. Available in a range of sizes as standard. Can also be supplied in larger rolls or cut lengths. Stockinette rolls which is perfect for general cleaning tasks and are colour coded to help reduce the risk of cross contamination. 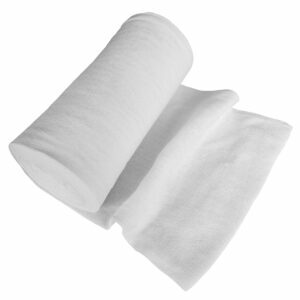 Stockinette rolls allow the user to cut to the desired length appropriate for any cleaning task. 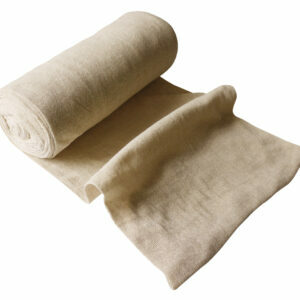 Stockinette rolls which is perfect for general cleaning tasks. Manufactured in the UK and available in a range of sizes as standard. Can also be supplied in larger rolls or cut lengths. 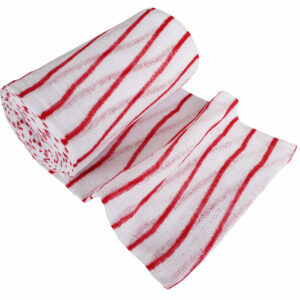 Stockinette rolls are perfect for general cleaning tasks. Manufactured in the UK and available in a range of sizes as standard. Can also be supplied in larger rolls or cut lengths.